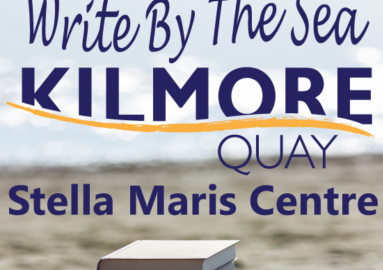 I had a lot of fun entering the Kilmore Quay Write By The Sea Short Story Competition 2018. I was so delighted that all three of my entries were among the seven shortlisted. 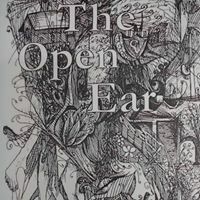 The Open Ear is the literary magazine for Queen’s University, Belfast, edited by postgraduates at the Seamus Heaney Centre for Poetry. And one of the poems was written as a follow-up to a poem I had published in the Easter 2018 edition of the Bangor Literary Journal. 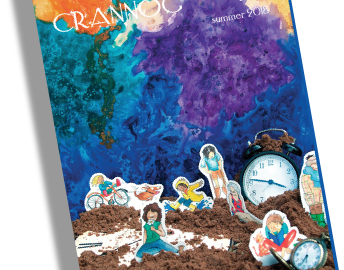 Crannóg magazine of Galway are taking a Wales-set story of mine for Issue 49 due late October. 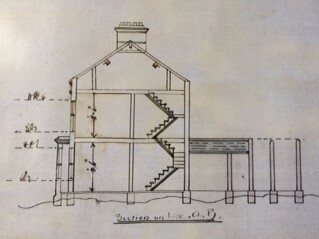 I’m delighted to have a piece accepted by them. It was lovely to meet novelist, Mandy Sutter (‘Bush Meat’) and Gwen Davies, editor of the New Welsh Review at our session during the Cardiff Book Festival. We were discussing Writing Psychology from Place: witness, exile and belonging. 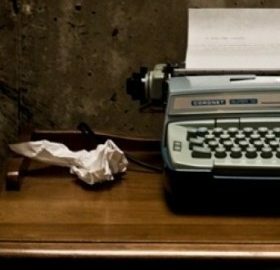 I read my N Ireland-set short story ‘At Oirthear Maí’. I was shocked by her photographs. How could she dare? As well as projected slides she had a dozen cibachromes on display whose marvellously luminous surface makes the paper itself a fresh lens. It becomes a pool of water in which everything is gently enhanced by the limpid medium. And yet, this pool is pinned to a wall. I am particularly pleased to have my short story ‘Runner’ in The Honest Ulsterman, online on Thursday June 28th. 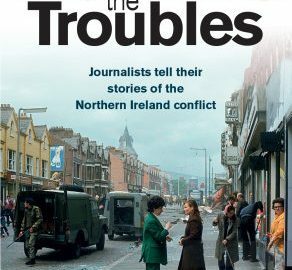 Launched 40 years ago as ‘A Handbook for Revolution’, it has showcased world-class writers such as Seamus Heaney, Medbh McGuckian, Michael Longley, Louis McNeice – an amazing list.